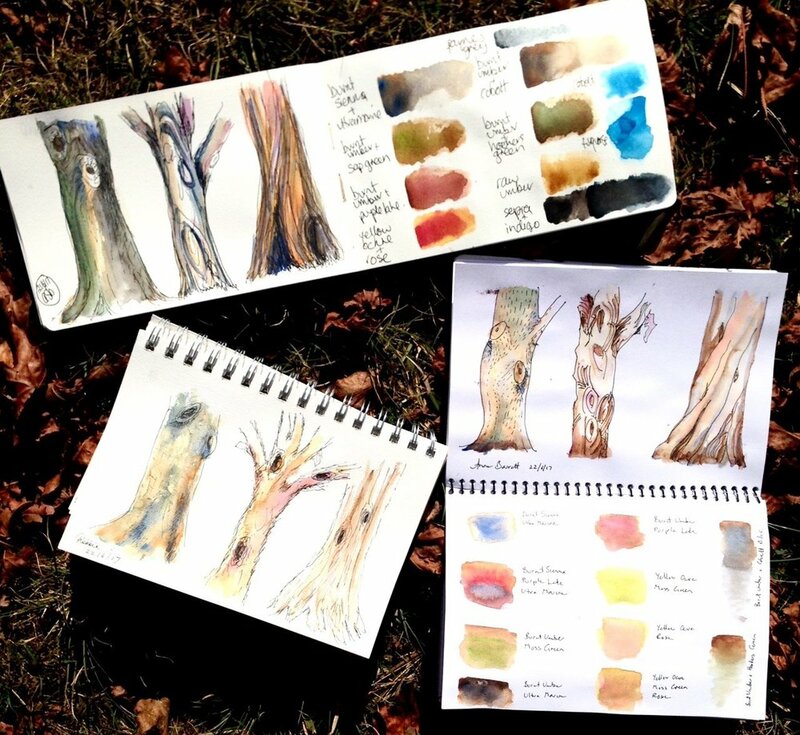 The best time to see the bark of the trees is in Winter. 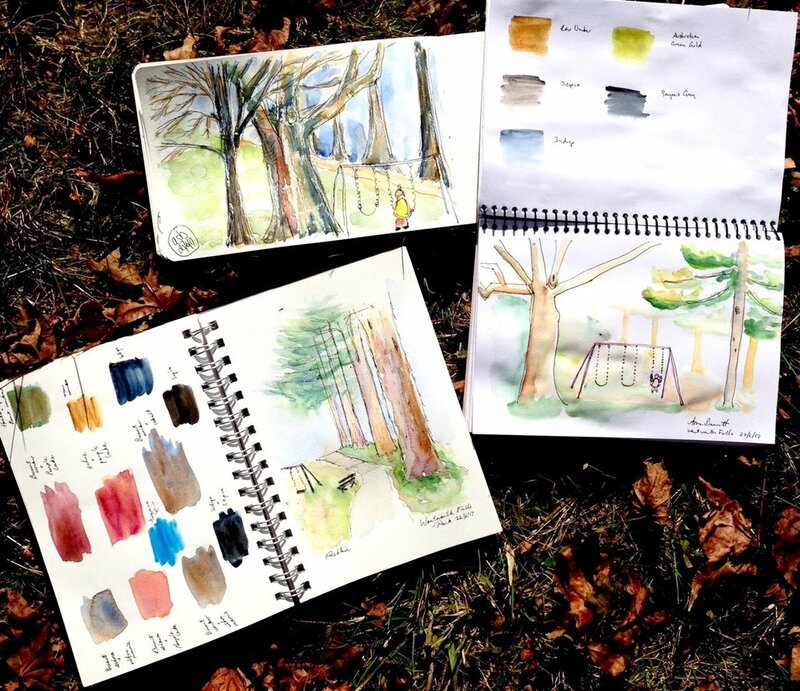 Lets see how we can sketch our local trees, and mix glorious rich browns. 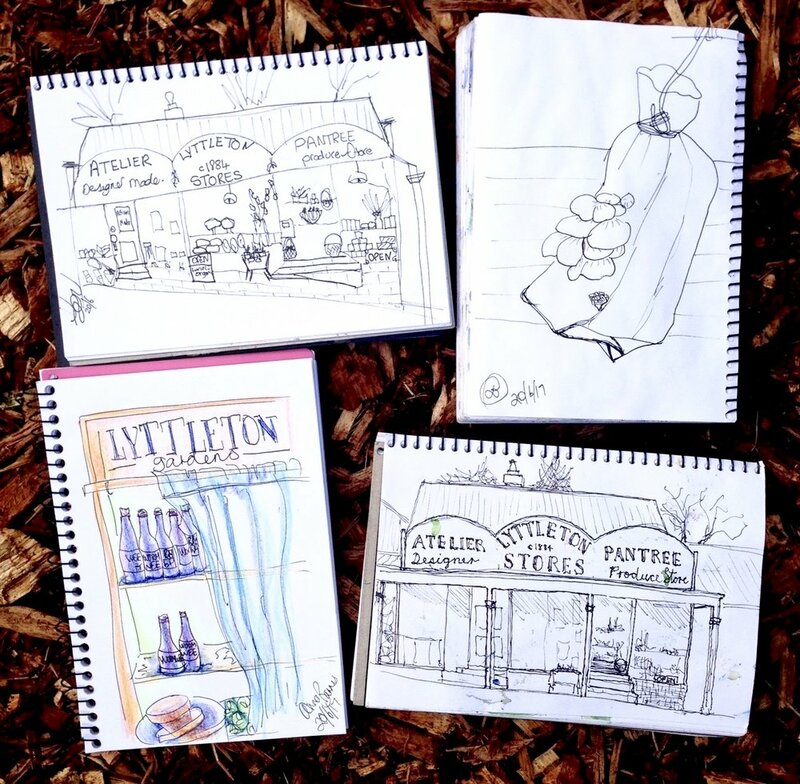 The New Sketchers went to Lyttleton Stores in Lawson for organic local sketching, including the lushious gardens. They were to capture intrinsic shapes, and see how the perspective of the fruit display was to be sketched.